The first decades of the 17th century were dominated by religious and political conflict. The period brought great deprivation especially to Germany. 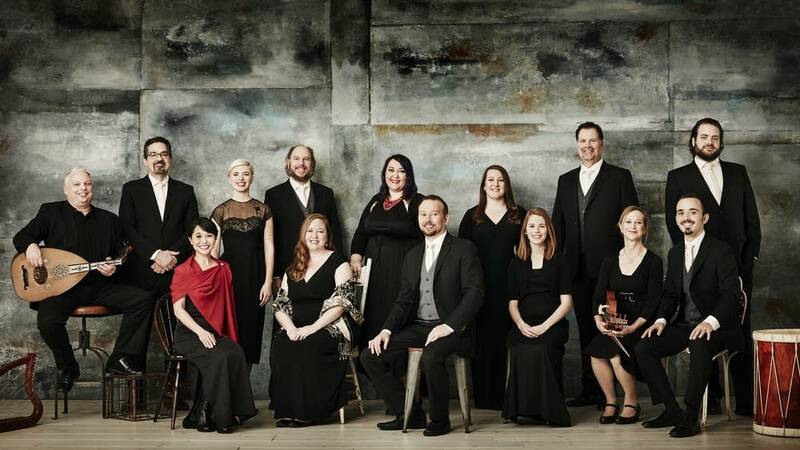 The Rose Ensemble is preparing for a series of concerts titled Empire, Religion, War, Peace: Music from Europe's 30 Year Conflict, 1618-1648. Jordan Sramek, artistic director of the Rose Ensemble, and Greg Ingles, director of the Dark Horse Consort, join Steve Staruch for a preview of this weekend's performances.